In the second of three blockbuster concerts by the London Symphony Orchestra at the Barbican in September, conductor Bernard Haitink and pianist Imogen Cooper make up a powerful musical partnership, matching a dramatic Beethoven Concerto with Purcell and Brahms. 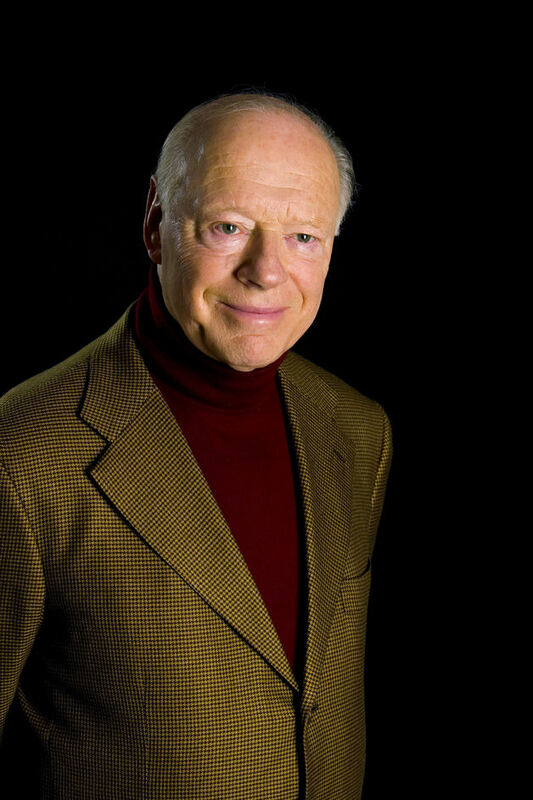 What are the best dining options near London Symphony Orchestra: Bernard Haitink London? London Symphony Orchestra: Bernard Haitink gyms, sporting activities, health & beauty and fitness. The best pubs near London London Symphony Orchestra: Bernard Haitink. London Symphony Orchestra: Bernard Haitink clubs, bars, cabaret nights, casinos and interesting nightlife. Where to have your meeting, conference, exhibition, private dining or training course near London Symphony Orchestra: Bernard Haitink. From cheap budget hotels to luxury 5 star suites see our discounts for Barbican Centre hotels, including The Zetter Hotel London from 77% off.